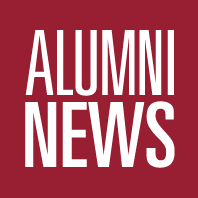 This fall, the WSU Alumni Association will release Cougar V—the fifth offering in the Cougar Collectors’ Series that celebrates Cougar wineries and the role WSU alumni play as leaders in the wine industry. 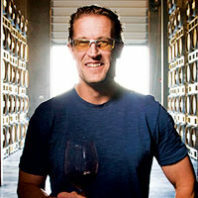 The Cougar V red blend was created by a team of outstanding Cougs at Mercer Estates Winery, including Rob Mercer ’91, Brenda Mercer ’90, Will Mercer ’92, and winemaker Jeremy Santo ’03. 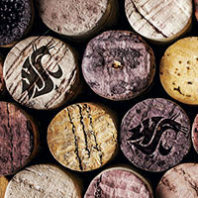 We’ve compiled a gallery of wine labels for all the members of Wine-By-Cougars—wineries with a WSU connection and Cougar passion. 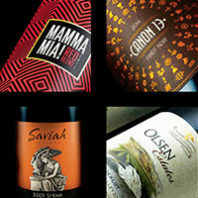 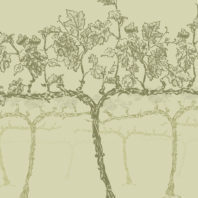 Since most produce a remarkable variety of types (and therefore labels), make sure to check each winery website through links found here. 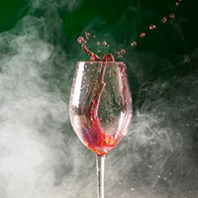 Wine-By-Cougars (the official wine club of Washington State University) celebrates the impact that Cougs have made on the wine industry. 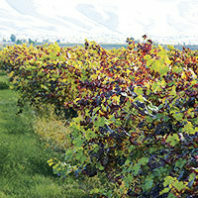 WBC also supports student scholarships for the viticulture and enology program, and the wine business management program. 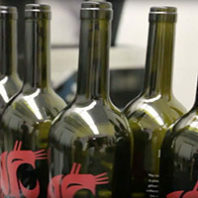 Follow Cougar III wine through its bottling day at Bergevin Lane Winery.